The department has, over the years, continued to make a notable contribution in creating employment and skill development opportunities through implementation of the environment sector employment programmes broadly. In all 12 priority government outcomes, job creation features as a priority output. In the context of this imperative and the departmental mandate on ensuring benefit from environmental assets which, presents an opportunity to contribute significantly to job creation, social inclusion and the low carbon green economy; the department is responsible for the implementation of environmental Expanded Public Works Programme (EPWP) and the National Green Fund projects among others. Working for Forests would aim to quantify the shortfall in the supply of woodland and natural forest resources and take this into account in its overall development strategy/approach. The BBBEE Forestry charter acknowledges the fact that our timber resources is under pressure and make allowance and indicate that within one year of the charter being signed that the department will work together with the industry to implement a saw log growing strategy. 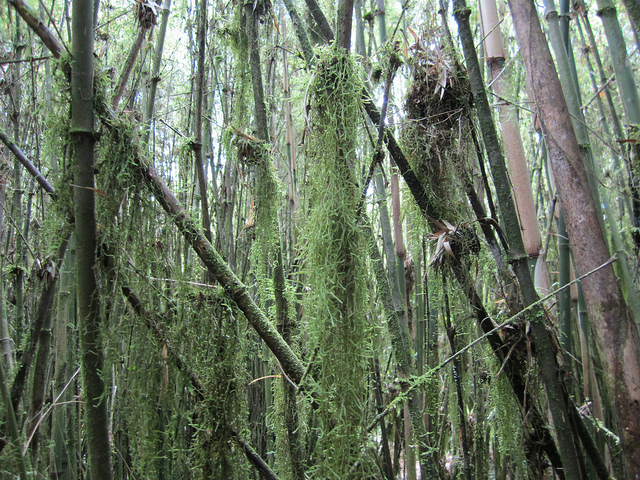 Working for Ecosystems aims to reverse environmental degradation through ecological restoration and maintenance programmes. It aims to regain natural habitat composition, structure and function and thereby enhance ecosystem services, such as: carbon sequestration, water regulation and purification, reducing the risk of natural disasters by improving landscape/catchment stability and resilience. The Working for the Coast Programme (WftC) of the Department of Environmental Affairs was established to help deal with some of the aforementioned challenges in line with the Integrated Coastal Management Act 28 of 2008. The WftC programme is informed by the broader Expanded Public Works Pogramme which is using labour intensive methods in its implementation. WfW considers the development of people as an essential element of environmental conservation. Short-term contracs jobs created through the clearing activities are undertaken, with the emphasis on endeavouring to recruite women (the target is 60%), youth (20%) and disabled (5%). Creating an enabling environment for skills training, it is investing in the development of communities wherever it works. Implementing HIV and Aids projects and other socio- development initiatives are important objectives. Working for Land is an essential programme of the Natural Resource Management Programmes (NRMP). The key objective of the programme is to ensure that degraded ecosystems are restored to their formal or original state wherein they are able to maintain or support the natural species of that system. Working for Wetlands is a joint initiative of the Departments of Environmental Affairs (DEA), Water and Sanitation (DWS) previously known as Water Affairs (DWA) and Agriculture, Forestry and Fisheries (DAFF). This illustration of cooperative governance and partnerships comes to life through projects that focus on the rehabilitation, wise use and protection of wetlands in a manner that maximises employment creation, supports small businesses and transfers relevant and marketable skills to beneficiaries. 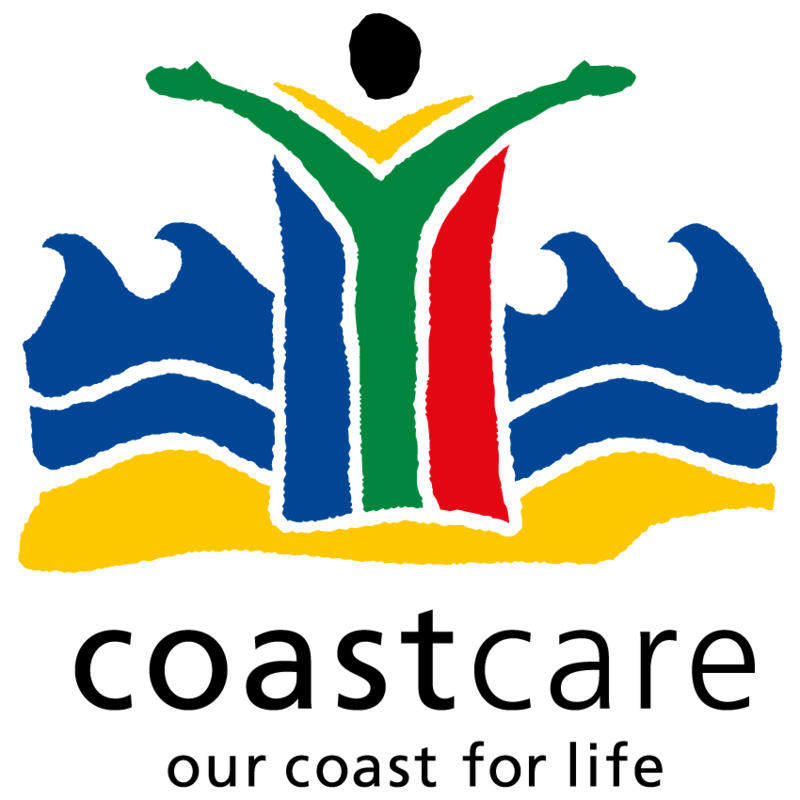 Working on Fire (WoF) was launched in September 2003 as part of the South African Government's initiative to create jobs and to alleviate poverty. 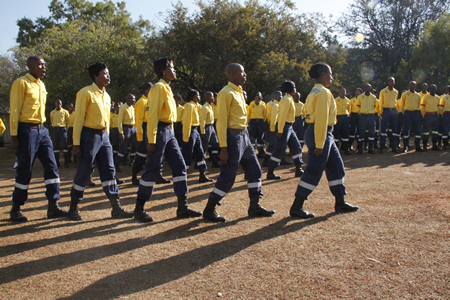 Today WoF employs more than 5000 young men and women who have been fully trained as veld and forest fire fighters and are stationed in more than 200 teams throughout South Africa. WoF addresses the prevention and control of Wildland fires to enhance the sustainability and protection of life, poverty and the environment through the implementation of Integrated Fire Management (IFM) practices. 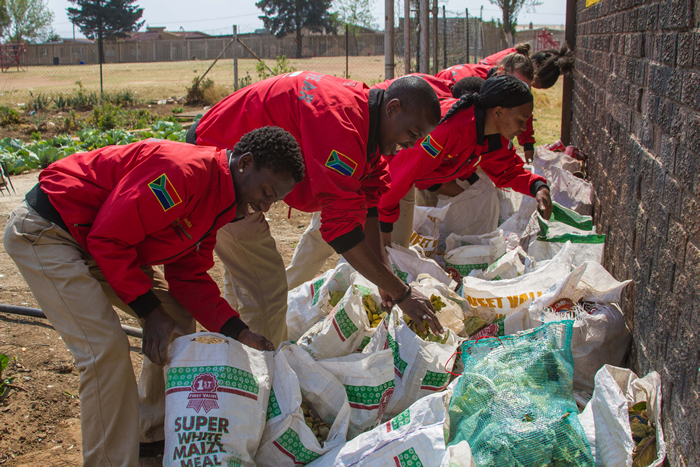 Working on Waste is one of the initiatives by the Department of Environmental Affairs implemented under the auspices of the Expanded Public Works Programme (EPWP). The initiative is a proactive preventative measure that recog­nises that inadequate waste services may lead to litter which is not only visual pollution but may lead to health hazards and environmental degradation. 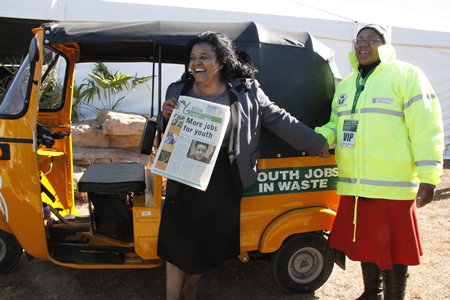 Firstly, the Youth Environmental Services (YES) Programme set to benefit 2700 young people over a period of three years. Upon exiting the programme these young people are set to be placed in either permanent employment or further training institutions. Secondly, the launch the Youth Jobs in Waste Programme, in June, this project is expected to create 330 job opportunities in waste in the Free State and 326 in the North West provinces. The project is intended to provide 3 577 young people with job opportunities in waste management and related entrepreneurship. Thirdly, the department undertook a concerted effort to build human capital in the biodiversity sector. Working with SANBI, through our programme Groen Sebenza, the department partnered with 33 organisations to create a cadre of 800 confident and competent people to work at all levels of government and in the private sector. 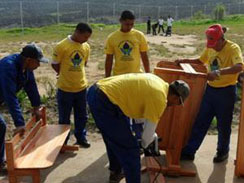 The Natural Resource Management Programme is seeking to establish 17 Value-added Industry Eco-Furniture Factories across the country, in partnership with the Economic Development Department. NRM Programmes ensure that South Africa addresses its responsibilities relating to water resource management, biological diversity and the functioning of natural systems whilst ensuring meaningful livelihood opportunities are supported for those employed on these programmes. A bioprospecting commercial industry value chain was developed showing the key role players, from the resource to the end user. This value chain was used to describe the indigenous plant resources and bee products currently utilised in the formal commercial bioprospecting sector of South Africa. The South African National Development Plan: Vision 2030 confirms that national economic growth is dependent on the environmental sustainability of our proposed development path. In order to make the necessary shift, the political importance of biodiversity needs to be understood at the highest levels. 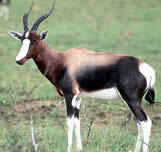 The Wildlife Economy in South Africa is centred on the sustainable utilisation of indigenous biological resources including biodiversity-derived products for trade and bio-prospecting, the hunting industry, agriculture and agro processing of indigenous crops and vegetables and livestock breeds and indigenous marine resources and fisheries. Wildlife Economy focus areas centred on the socio-economic benefits of eco-tourism, co-managed conserva­tion areas and ancillary services to protected areas. The South African Access and Benefit-Sharing (BABS) Clearing House is the information node on Access to Genetic Resources and the Fair and Equitable Sharing of Benefits Arising from their Utilization (ABS). 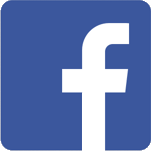 Its aim is to facilitate the exchange of scientific, technical and legal information on ABS between parties and the general public. The overall aim of the People and Parks Programme is to address issues at the interface between conservation and communities in particular the realization of tangible benefits by communities who were previously displaced to pave way for the establishment of protected areas. "Conservation for the people, with the people"
The Kids in Parks Programme provides a unique opportunity for learners and their educators to visit a national park and learn about South Africa's natural and cultural heritage. The three-day programme allows for a loads of discovery, learning and fun for kids. Rhino Dialogues consist of the views of organisations and individuals with an interest and stake in the sustainable conservation of the rhino population in South Africa. The aim of these dialogues is solicit well-considered views on how best to secure the protection, safety and sustainable conservation of the rhinos in the country. The South African Government through its Department of Environmental Affairs is committed to evidence based decision making through strengthening the science policy interface South Africa has supported the establishment of the Intergovernmental Science-Policy Platform on Biodiversity and Ecosystem Services. The objective is to strengthen the science-policy interface for biodiversity and ecosystem services for the conservation and sustainable use of biodiversity, long-term human wellbeing, and sustainable development. The MAB Programme was launched in the early 1970s, and was substantially revised in 1995 with the adoption by the United Nations Education, Scientific and Cultural Organisation (UNESCO) General Conference of the Seville Strategy and the Statutory Framework of the World Network of Biosphere Reserves (WNBR). The MAB Programme proposes an interdisciplinary research agenda and capacity building initiative aiming to improve the relationship of people with their environment globally. The establishment and development of Transfrontier Conservation Areas as a vehicle for conservation and sustainable use of biological and cultural resources has the objective of facilitating and promoting regional peace, co-operation and socio-economic development. It taps on the notion that nature knows no boundaries. The country’s sustainable development vision is outlined in the National Framework for Sustainable Development (2008) as “South Africa aspires to be a sustainable, economically prosperous and self-reliant nation state that safeguards its democracy by meeting the fundamental human needs of its people, by managing its limited ecological resources responsibly for current and future generations, and by advancing efficient and effective integrated planning and governance through national, regional and global collaboration”. In recent decades, South African transport policy - as in many other countries - almost exclusively prioritized the extension of its road network, which in turn promoted private transport also in cities. The expansion of public transport and infrastructure for non-motorized transport, such as by bicycle or on foot, has been neglected in cities. Approximately 80% of South Africans are dependent on public transportation, which usually exists but often only in the form of privately owned minibuses. The Department of Environmental Affairs (DEA) in partnership with Department of Science and Technology (DST) and the Square Kilometre Array (SKA) South Africa (SA) have commissioned the Council for Scientific and Industrial Research (CSIR) to undertake a Strategic Environmental Assessment* (SEA) for SKA Phase 1 in South Africa. 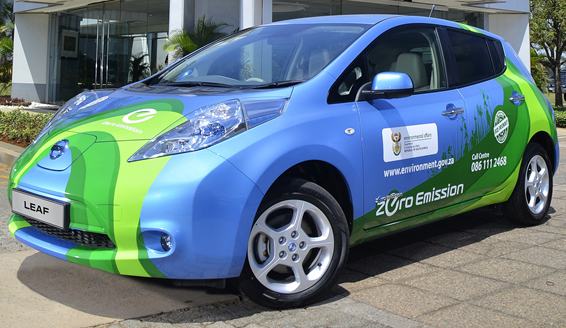 Our Minister successfully launched the DEA Green Cars on 26 February 2013 in partnership with Nissan South Africa for a period of three years. The department is excited to have launched this ground breaking DEA Green Cars pilot initiative, a first of its kind in South Africa, changing the face of automobiles in the country and Africa. The Department of Environmental Affairs (DEA) announced the establishment of a Green Fund in South Africa for which R800 million has been made available by National Treasury from April 2012 to March 2014. The Development Bank of Southern Africa (DBSA) is the designated implementing agency for the Green Fund. South Africa views green economy as a sustainable de­velopment path based on addressing the interdependence between economic growth, social protection and natural ecosystem. The South African approach is to ensure that green economy programmes are to be supported by practical and implementable action plan therefore importance of building on existing best processes, programmes, initiatives and indigenous knowledge in key sectors “Towards a resource efficient, low carbon and pro-employment growth path”. The Department of Environmental Affairs is responsible for the protection and management of South Africa’s natural resources in a manner that fosters sustainability and creates a healthy living environment for all the citizens of the country. To this end, the department adheres to and promotes strong environmental governance in order to address the environmental and development challenges that confront our communities. The Cleanest Town Competition (CTC) was initiated in 2001 with a primary focus in implementing the National Waste Management Strategy. The key elements were reducing, recycling and reusing waste materials. 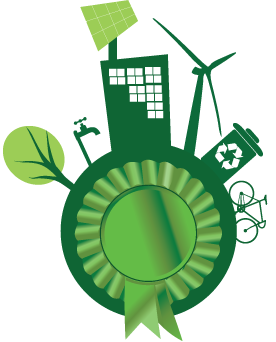 Although the Cleanest Town Competition was fairly successful in achieving its primary objectives, developments within the greening movement require the modifications of the concept to embody other elements which are outside the waste management category. 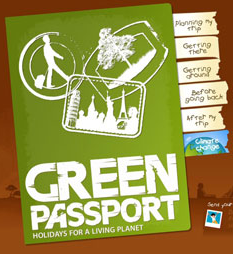 The Green Passport Campaign is an initiative of the International Task Force on Sustainable Tourism Development, firmly rooted in the move to accelerate a global shift towards sustainable consumption and production (SCP) that emerged from the World Summit on Sustainable Development (WSSD), held in Johannesburg in 2002. The Greening and Open Space Management intends to address the poorly managed areas such as unmanaged open spaces, illegal dump sites, eroded areas and areas overgrown with vegetation. These areas do not only attract poor waste management, criminal activities and health hazards. The transformation of these areas into recreational areas for the communities to relax and enjoy the natural environment. The Directorate: Appeals and Legal Review is responsible for administering appeals and making recommendations on appeals to the Minister of Environmental Affairs. Section 43 (1)(A) of NEMA further determines that any person may appeal to the Minister against a decision made in terms of NEMA or any of the SEMAs by the Minister responsible for mineral resources or any person acting under that Minister’s delegated authority. The National Art Competition for primary school learners was held in April and May 2016 to increase awareness about the harmful effects of certain human activities on the environment. The competition entitled “The Future in Our Hands: Helping the Green Scorpions Protect Our Planet” aimed at increasing collaboration between the Department’s Environmental Management Inspectorate (EMI), commonly known as the Green Scorpions. Chapter 4 of the National Environmental Management Act, 107 of 1998 (Act no. 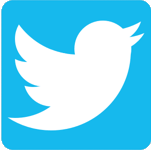 107 of 1998) (NEMA), authorises the use of alternative dispute resolution mechanisms so as to ensure fair decision making and effective conflict management. The Department of Environmental Affairs is mandated to perform the functions prescribed in terms of Chapter 4 of NEMA, thus to create a framework for integrated environmental planning and management, and ensure co-ordination within government and with outside stakeholders. The Department of Environmental Affairs (DEA), provincial environmental departments and other provincial and municipal organs of the state employ Environmental Management Inspectorates, a network of environmental enforcement officials from various national, provincial and municipal government departments created by National Environmental Management Act (NEMA) of 2008. Since 2011, permitting of boat-based whale watching and white shark cage diving operations has been carried out by the Department; after completion of a comprehensive and lengthy allocation process. Permits were allocated in terms of section 13 of the Marine Living Resources Act, 1998 (MLRA) and were renewable annually for a period of five (5) years. Thus, permitting of BBWW and WSCD is recognized as a significant tool to promote conservation of species such as whales, dolphins and sharks while supporting sustainable, nature-based tourism. Operation Phakisa represents that new spirit of moving faster in meeting government’s targets. South African Government’s starting point was that South Africa is surrounded by a vast ocean which has not fully taken advantage of the immense potential of this untapped resource. 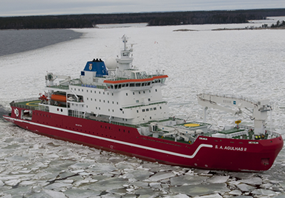 The oceans have the potential to contribute up to 177 billion rand to the gross domestic product (GDP) and create just over one million jobs by 2033. 2E2I is defined as a discrete, intentional and recognised intervention that has the measurable and sustainable improvement of degraded natural environments or environmental media as its principle objective. It deals with interventions that are specifically aimed at rehabilitating and/or restoring our ecological infrastructure and the three basic natural resources for a good human life – good air, good water and good earth. The Department of Environmental Affairs (DEA) took a decision during 2013/ 2014 Financial Year to develop a gender strategy to be compliant to provisions of the Sector Gender Framework and the strategy, the Constitution (Act No. 108 of 1996), Women’s Charter for Effective Equality, 1994, the National Framework for Women Empowerment and Gender Equality, 2000 and the Strategic Framework for Gender Equality within the Public Service, 2006.